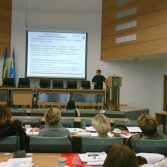 At the end of the year, the National Center for Accounting and Auditing of the National Academy of Statistics, Accounting and Audit traditionally holds corporate seminars. 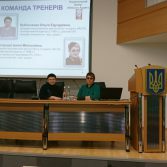 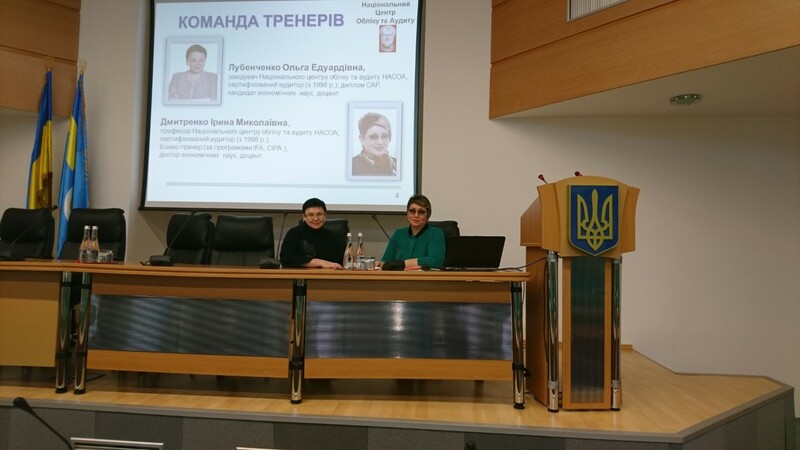 This year for the specialists of accounting services of the State Enterprise “Ukrainian State Center of Radio Frequencies”. 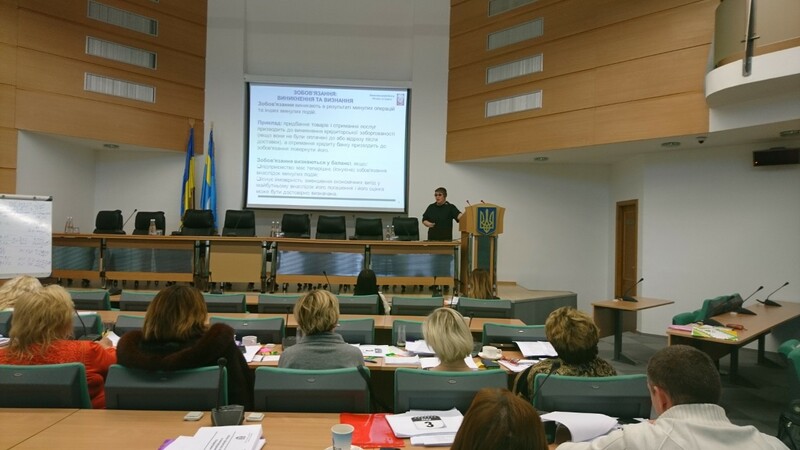 From December 17 till 21 of December, accountants, with the help of the teachers of the National Center for Accounting and Audit, have mastered the latest requirements of International Accounting Standards.